Winter is prime time for cross training and refining your skills - it just requires some creativity. Russ, one of our coaches, shares some great ideas in this video. Do you have any winter practice ideas or suggestions to help inspire others in this community? Today we compare skills training options. Enjoy! 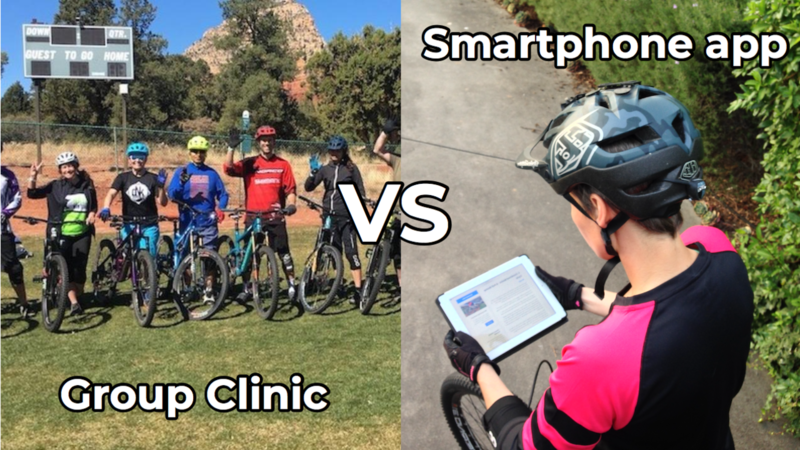 Two effective ways of learning new skills are in-person clinics and online courses. Which is better? They're both awesome but in VERY different ways. Where group clinics (or personal coaching) really shines is personal interaction with a coach, who can identify problems and provide a fix you can take with you. You can have real-time discussions and get instant feedback. And the social interaction of group clinics is a big drawcard. 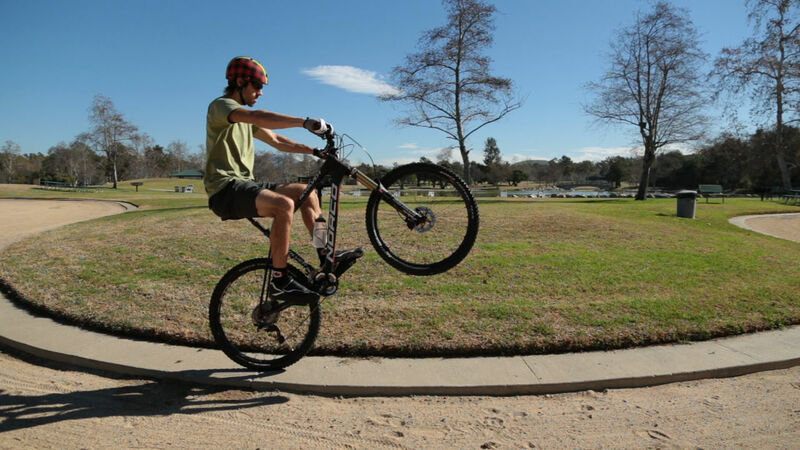 You’ll meet other local riders and make new friends. Some riders love this style of event. The challenge all coaches face, however, is providing enough value to justify the price. We want you to experience progression, hence in-person coaching tends to lean on simple, easy-to-remember coaching cues. However, there’s a limit to how much you can learn or improve in just a few hours – it’s as simple as that. 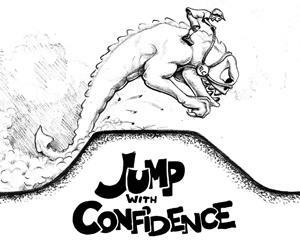 So the question of how to continue evolving my riding, while staying injury free is one that is always at the forefront of my mind. It’s a topic we cover regularly on my coaching site. Risk is inherent to our sport. It can not be escaped, only managed. 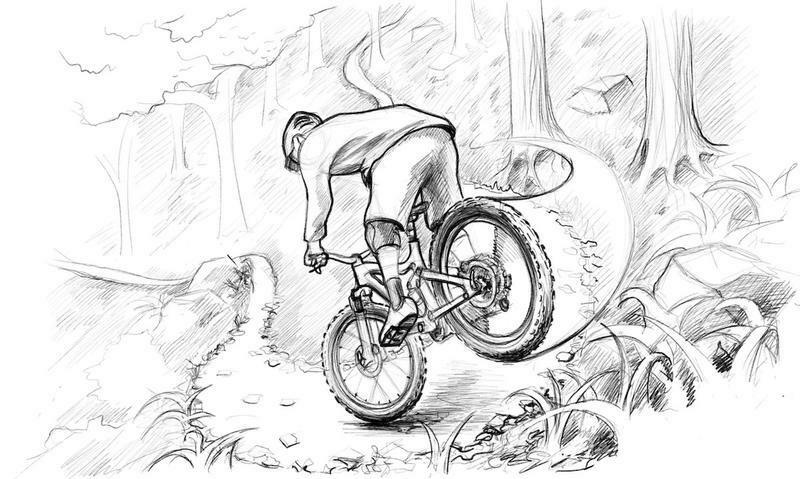 Turning to the web for MTB inspiration is becoming more popular all the time. But are all those online edits and instructional videos sabotaging our best efforts to improve? RLC Ambassador, Carl Roe ponders the consequences of surfing your way to better skills. 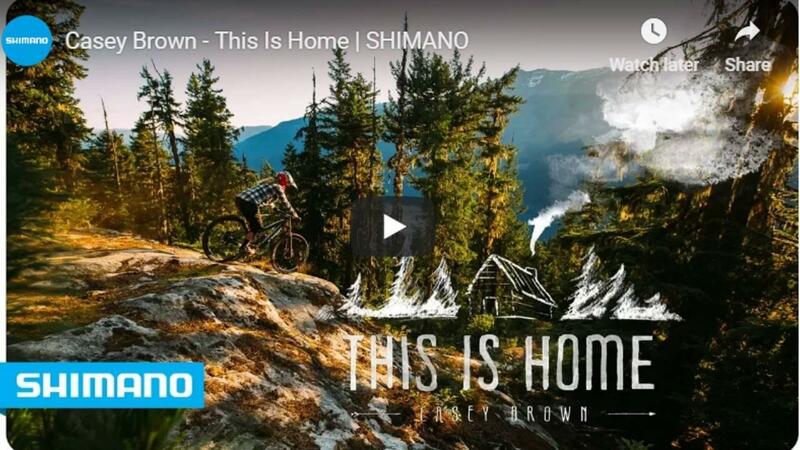 The internet is awash with shred edits, fist-bumping bros ripping corners, whipping to the moon and living the MTB dream. 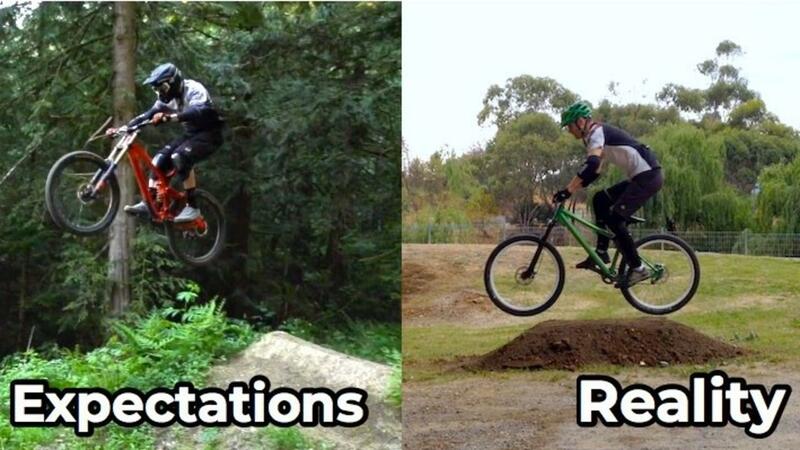 These edits inspire us mere mortals to greater things and get us pumped to ride. But there is a dark side – it’s easy to become hypnotised by the stream of adrenaline-fueled propaganda and start comparing ourselves to the pros. Back in the real world, our skills are amateurish in comparison. If only there was a way to ride just like our heros. Cue the 3-minute, “How-To” instructional edit. String together a few movements and voila, you’ll be [insert skill here] like a pro in no time… too easy! 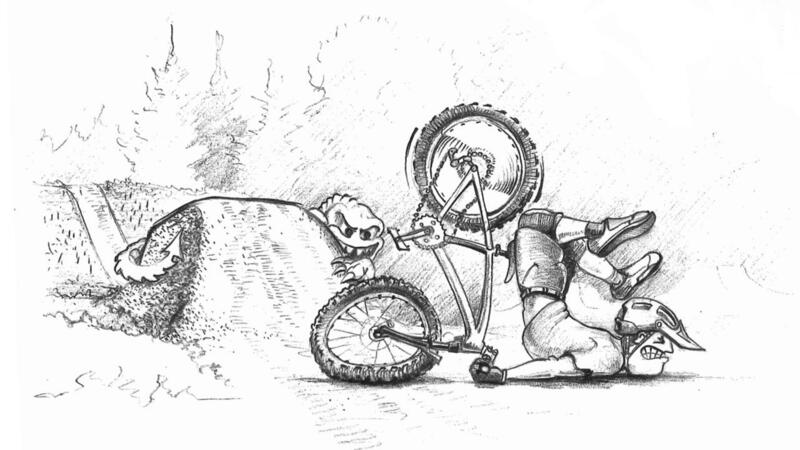 I’m thrilled to introduce a MTB specific, time-efficient, and enjoyable strength training regime that targets weaknesses in every rider's body. 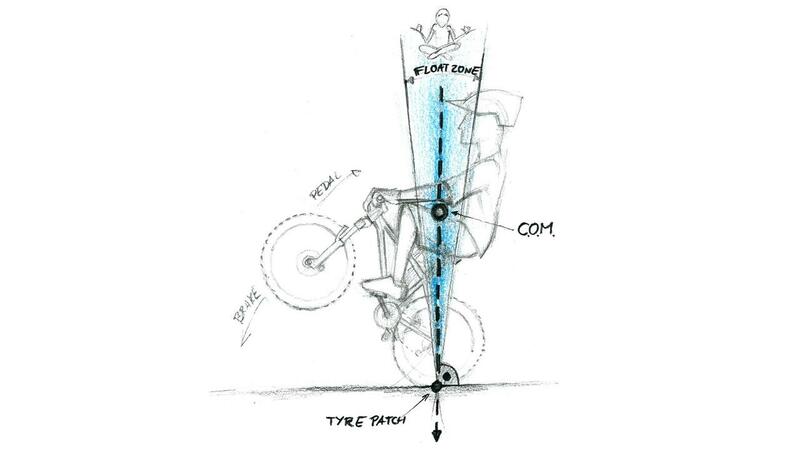 Designed by one of the most passionate strength trainers in the MTB field, James Wilson. Isometrics have you get into a position and apply force into an immovable object (in this case, a martial arts belt) which results in a lot of muscle tension, but no movement. 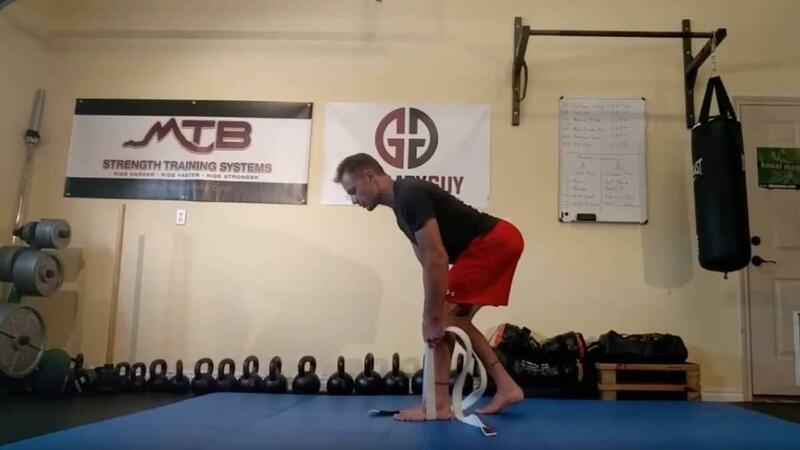 Ramping Isometrics have you "ramp up" the amount of tension/effort you are applying into the immovable object every 30 seconds, building up to momentary failure by exhausting the muscles ability to create more tension. We’re super-psyched to announce three new ambassadors this month. RLC has hundreds of comments and questions that flow in through our courses each month, and every one is caringly responded to by Ryan and the RLC coach and ambassador team. Gareth, Kai, and Olly have all progressed with thanks to RLC in the past and are ready to mentor! 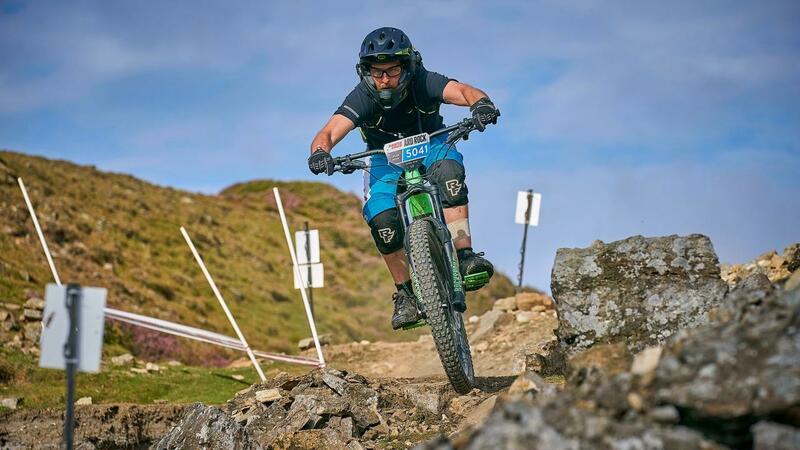 Gareth Hanson's love of the outdoors has manifested itself over the years (in no particular order) with rock climbing, snowboarding, kitesurfing & of course mountain biking. 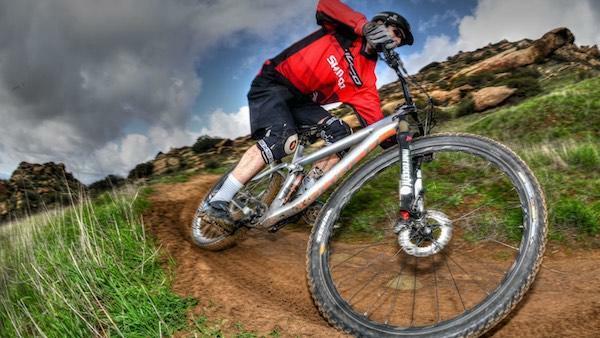 Gareth started his love affair with the sport around 2005 and has since savoured trails right across the UK and Europe. His attitude to bike ownership is very much N+1 and feels no bike stable is complete without at least: a hardtail, long travel full susser and now (controversially?) an e-bike. 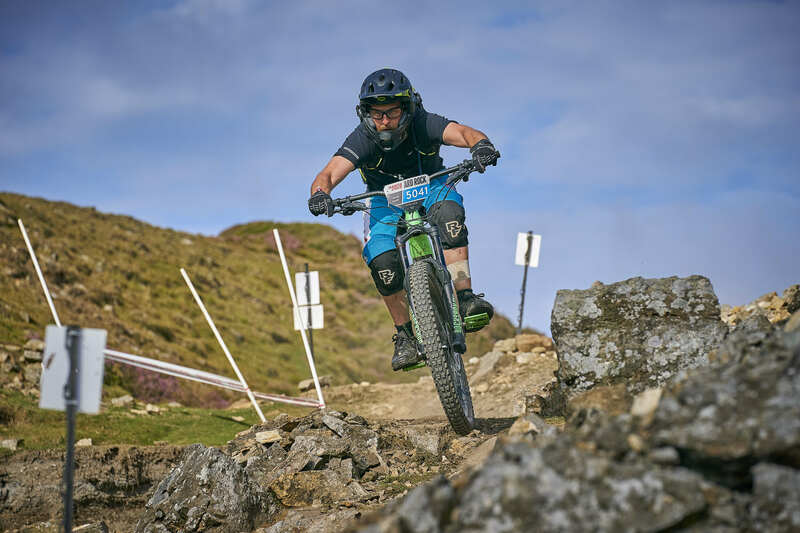 Over the past 2 years, Gareth has qualified to level 3 mountain bike coach and leader, and runs his own coaching and guiding business in the UK. Ryan: Well, it's good to be on the phone with you Jeffrey Neitlich. Is that pronounced right? Jeff: You did better than most. Ryan: Cool. So Jeffrey Neitlich and do you like Jeff or Jeffrey? Ryan: Jeff is good. Okay. Cool, Jeff. And maybe you could just give a real quick sort of, kind of high-level bio of who you are?